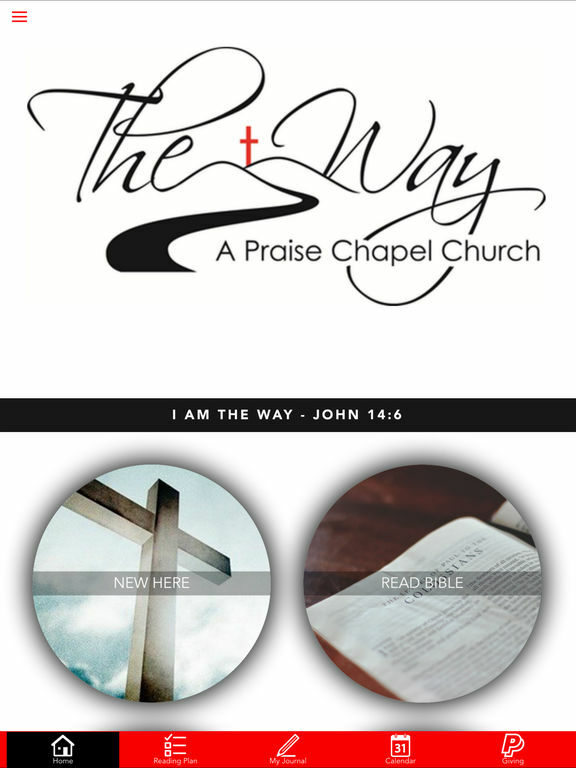 The Way is a Christian church full of real people doing real life together with a biblical world view. We believe in the power of God to save, transform, restore, and reconcile the lives of men and women through Jesus Christ. 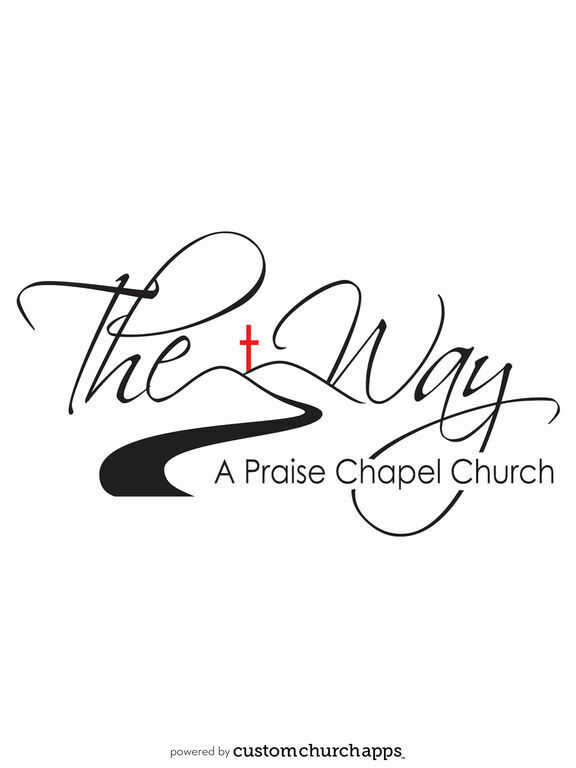 We understand that living in this world presents daily challenges to encountering and serving God but we believe the community known as the church is one of God's greatest provisions for overcoming the world.